Multilanguage Service Manual, to Citroën C3 (2003-2008). LANGUAGES: Deutsch, English, Español, Francais, Italiano, Portuguese, Turkish, Czech, Polish, Rusian and Slovenian. 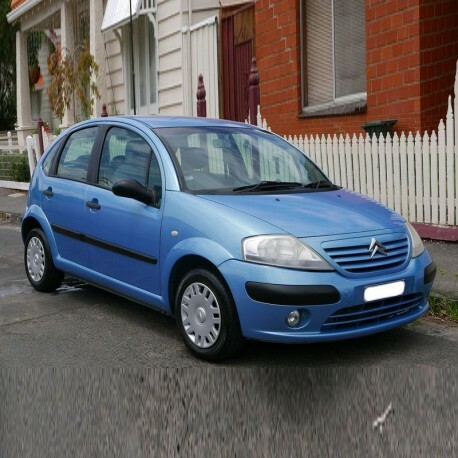 - Multilanguage (English, Spanish, German, French, Italian, Portuguese, Turkish, Czech, Polish, Rusian and Slovenian) Service Manual, to Citroën C3 (2003-2008). - Procédure de l ’essai.